Rachel graduated from BGSU with a marine biology degree and has been working as a marine mammal researcher and whale watching naturalist for the last five years throughout the US coastline. She is ready to take on a new challenge learning veterinary skills and hopefully applying that to her original degree with rescue and rehabilitation. 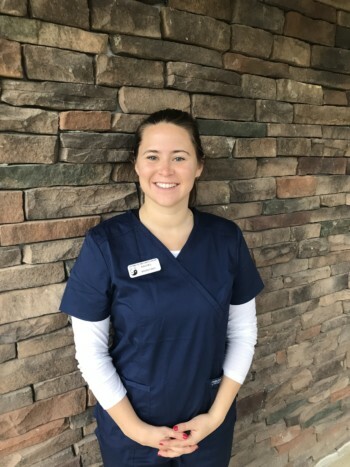 Rachel is also currently pursuing a veterinary technician degree from CSCC. She has always loved all types of animals and is excited to contribute to domestic pet health and happiness on an a daily basis.